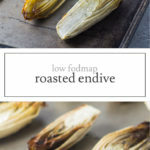 Just tender-crisp, slightly sweet and caramelized, these Low FODMAP Roasted Endive pair perfectly with a baked chicken breast or pork chop. 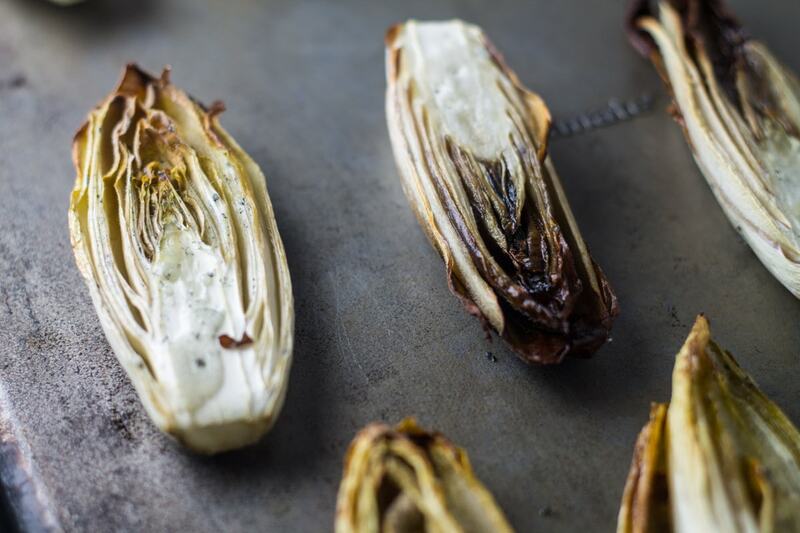 Simple side dish perfection! 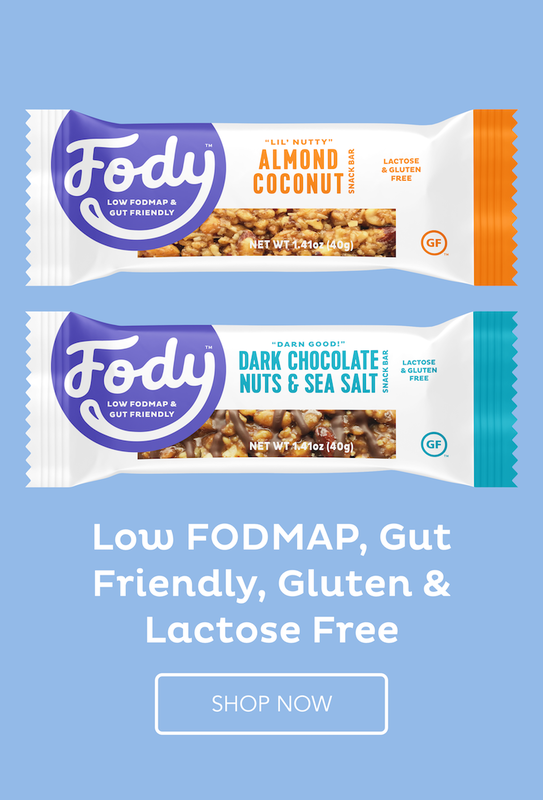 I paired this with a grilled pork chop, but I could also see it being delicious with chicken and maybe some Low FODMAP Roasted Tomatoes. Yum! 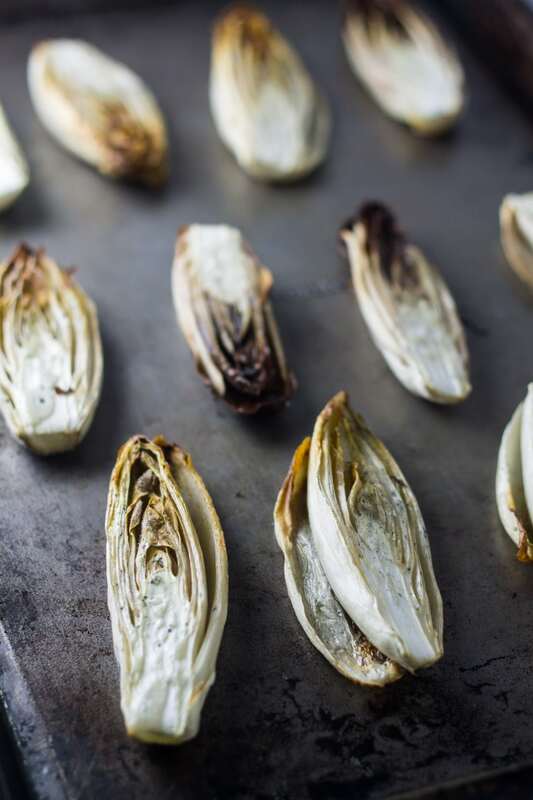 Place endive halves on a rimmed baking sheet. Drizzle with olive oil. 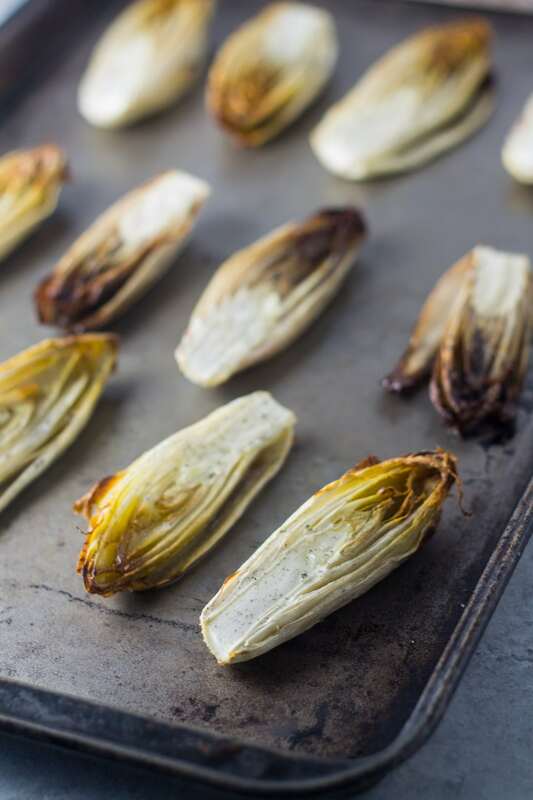 Roast, flipping once, for 20-25 minutes or until endives are just browned. Serve.